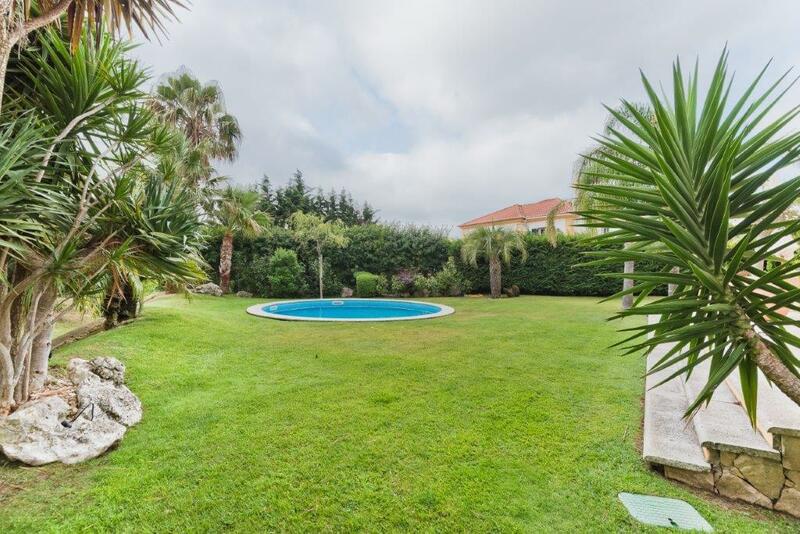 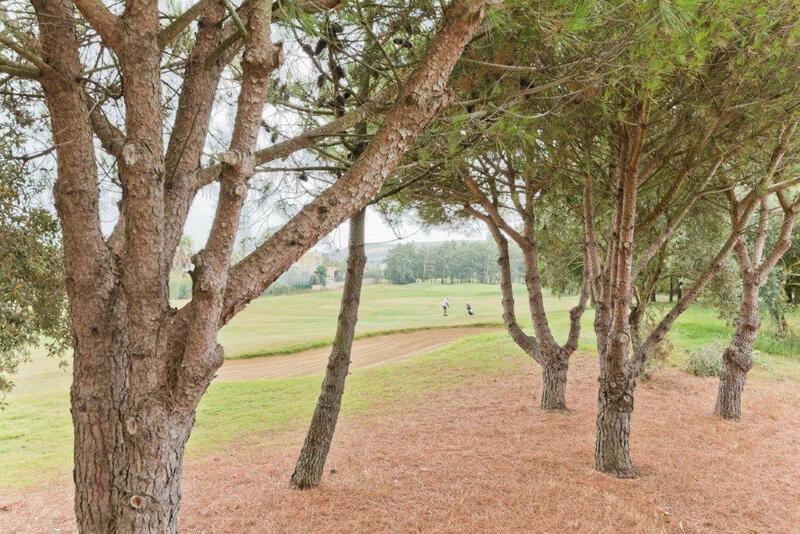 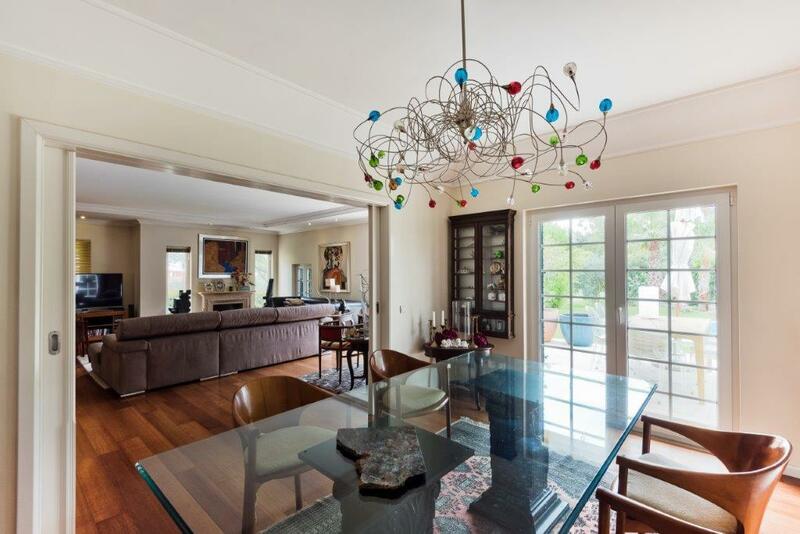 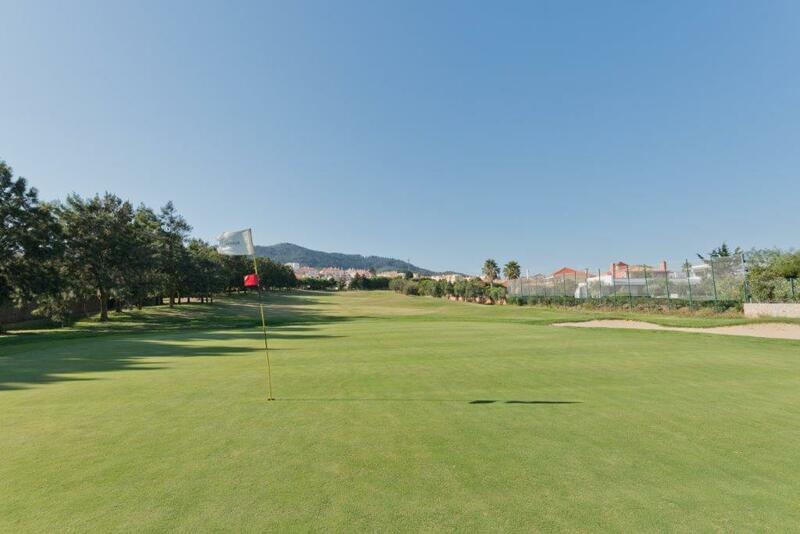 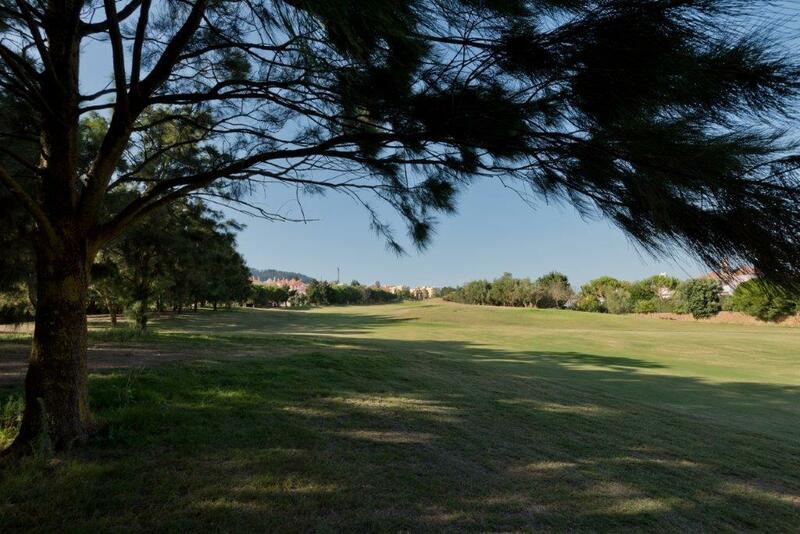 Villa in a closed condominium in Beloura with a view over the golf course. 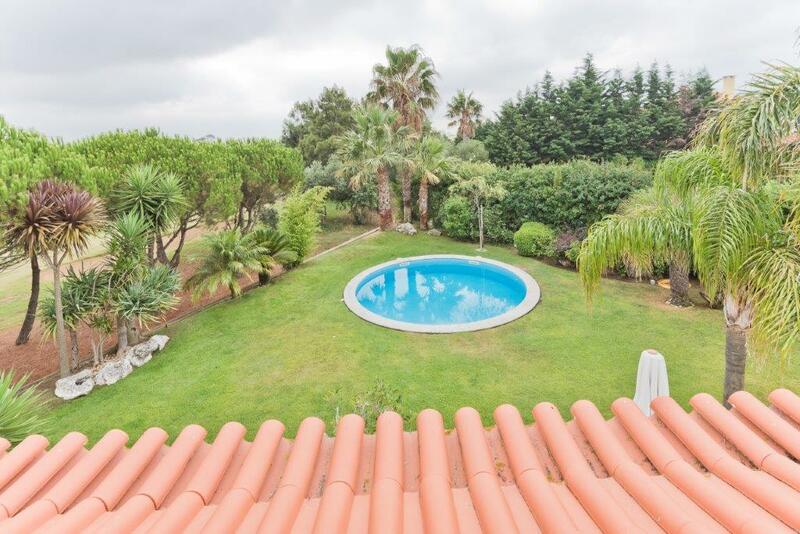 It is a traditional villa standing in a plot of 995 sqm and comprises, on the ground floor: an entrance hall, a guest bathroom, a large living area with access to a terrace and the garden, a dining room, a kitchen with a breakfast area and a lounge and an office. 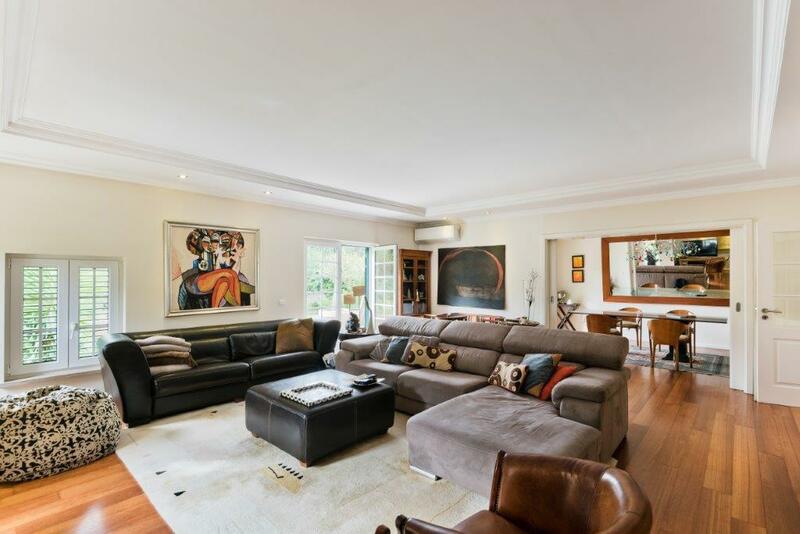 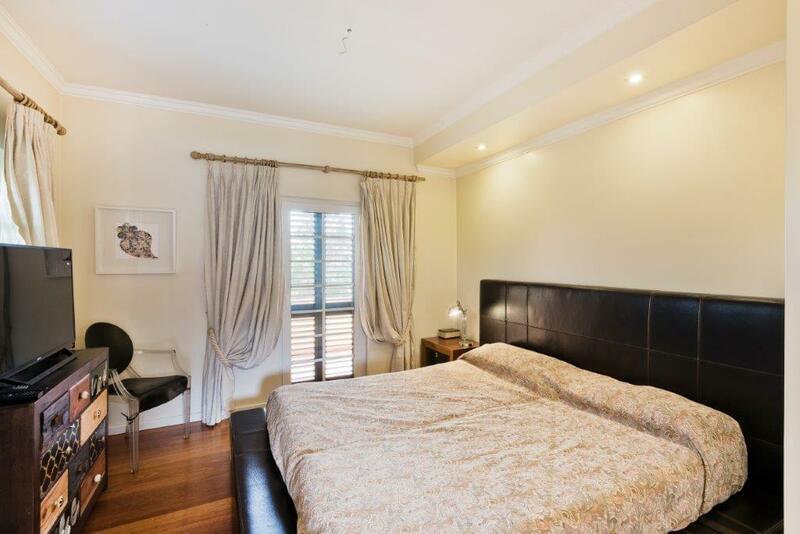 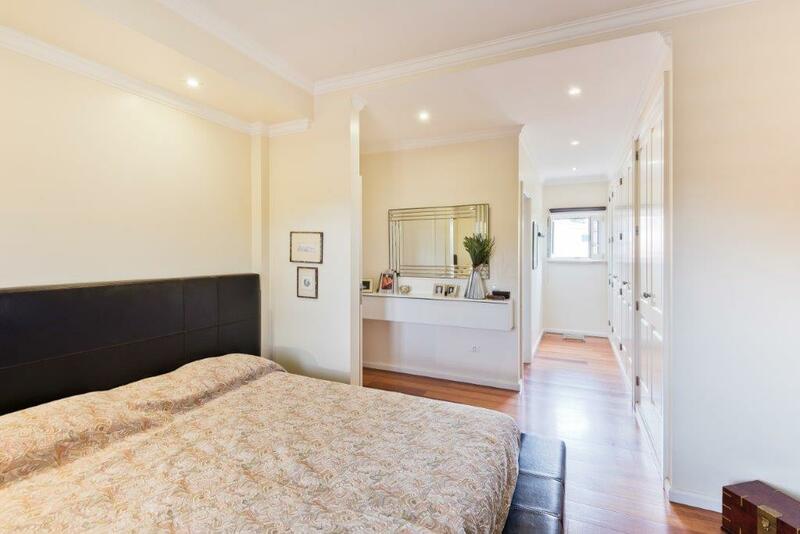 Upper floor: 2 bedrooms with fitted wardrobes, a full bathroom, dressing rooms and a suite. 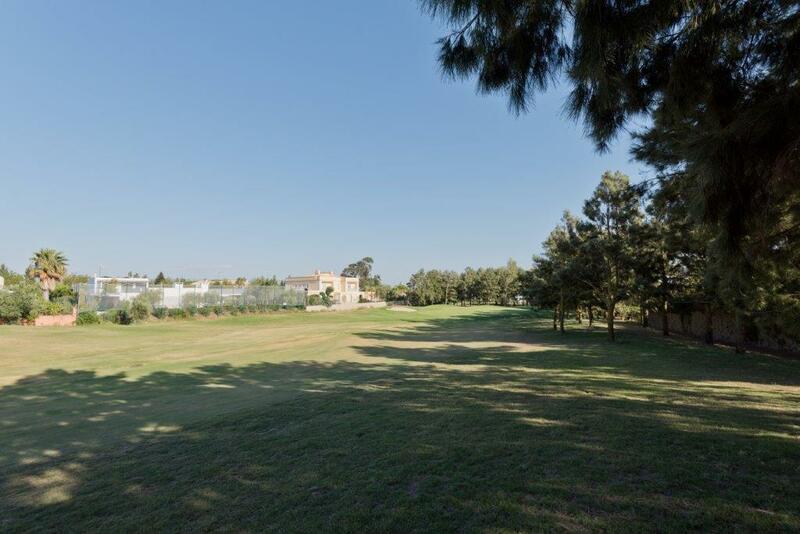 All the bedrooms have access to a shared balcony with a view of the golf course. 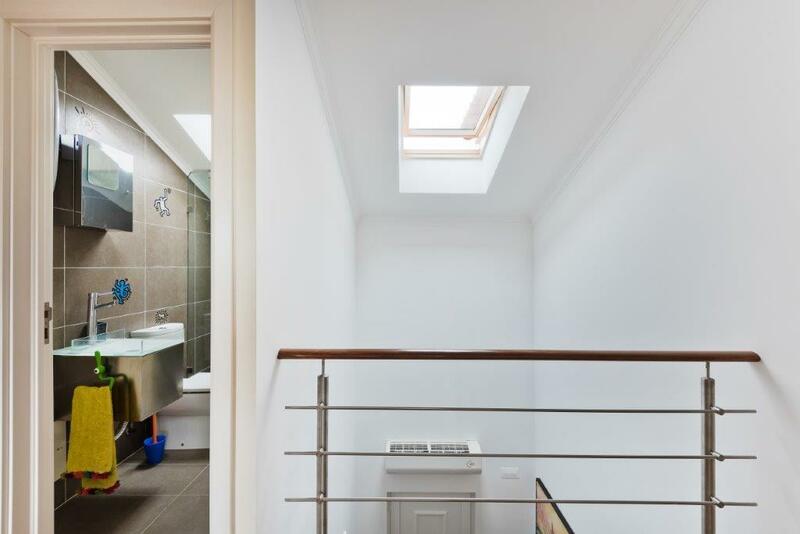 Lower ground floor: a room with natural light, a storage area, a full bathroom, a laundry area and a games room. 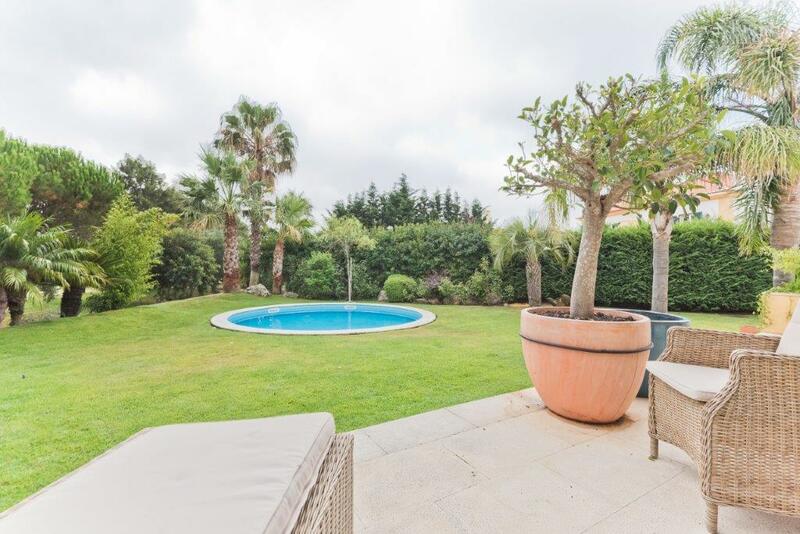 The garden has a swimming pool and a covered parking area for 4 cars with an automatic door. 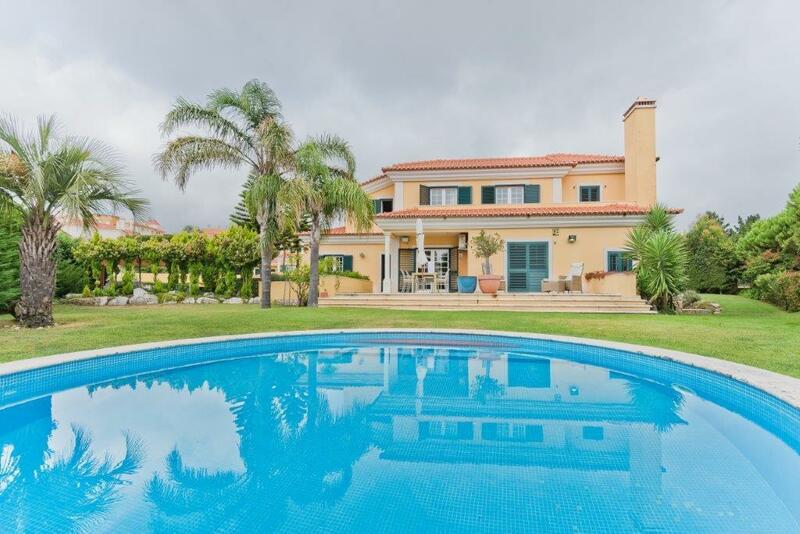 The villa has air conditioning and under floor heating. 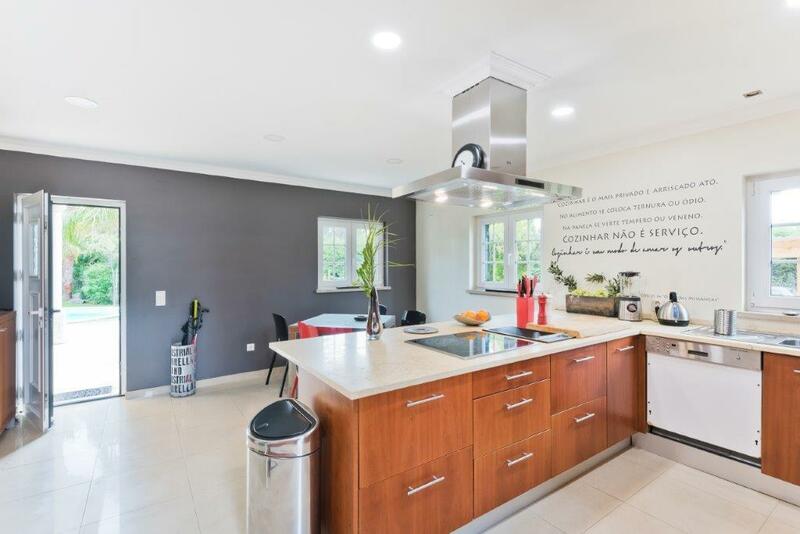 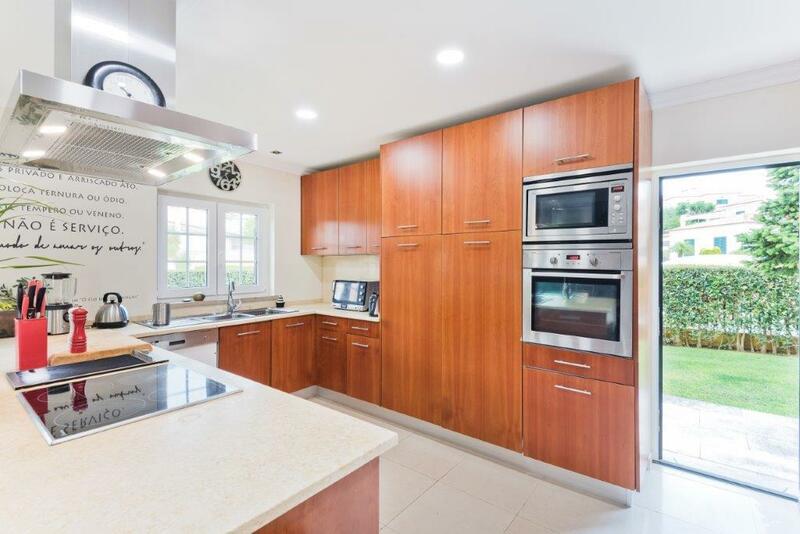 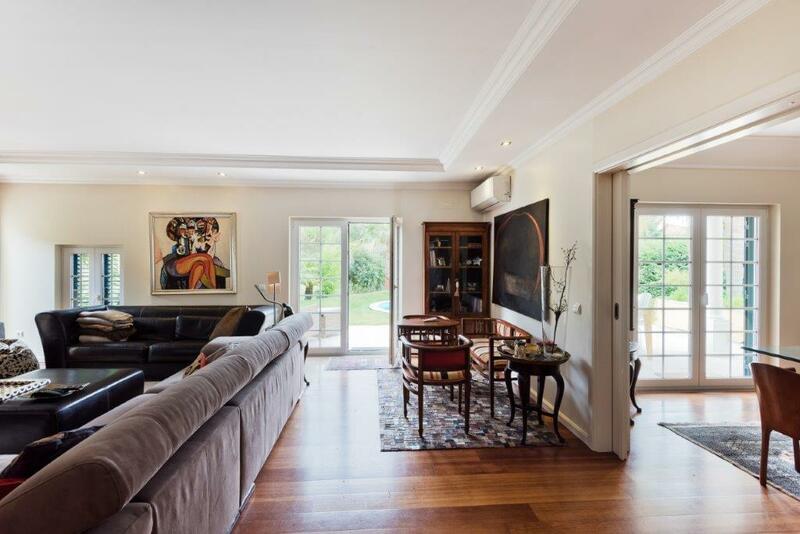 Opportunity for those looking to live in a closed condominium with 24 hour security, in close proximity to accesses to Sintra, the A5 Lisbon motorway and Cascais, shops/shopping mall, amenities and international schools.